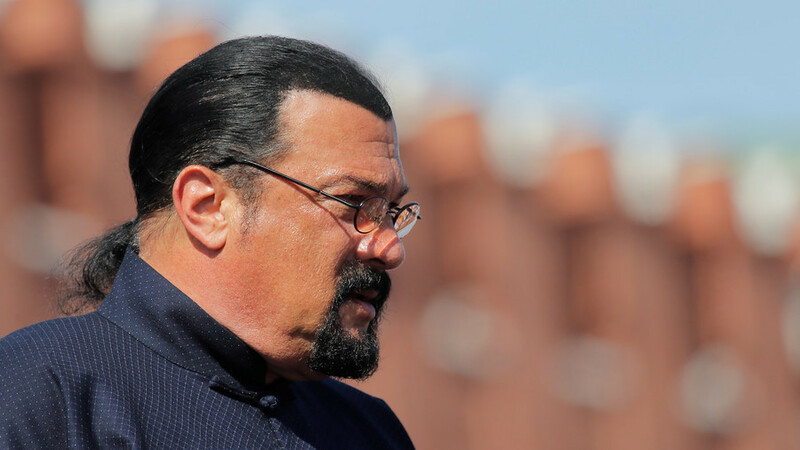 Hollywood star Steven Seagal, who was granted Russian citizenship back in 2016, is going to be Moscow's special representative on humanitarian relations with the US. The veteran actor’s task will “contribute to the further development of Russian-American relations in the humanitarian sphere." This will cover "culture, art, public and youth exchanges, among other things," the Russian Foreign Ministry said on its Facebook page. 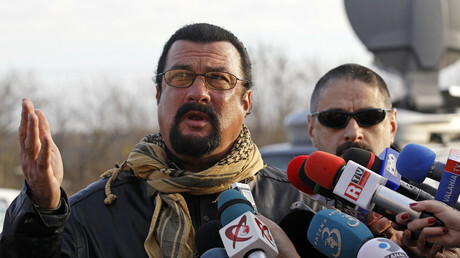 "I’ve always tried to do everything possible to help Russian-American relations to improve," Seagal, who hold both Russian and US passports, said to TASS news agency. "I was working towards without having an official status and now it is a great honor for me to do the same officially." The martial arts experts and the owner of a 7th-dan black belt in aikido is often credited as “Vladimir Putin’s good friend” in the Western media after he signed his newly received Russian passport in the presence of the President in 2016.